Cassandra Byrnes explores the complex relationship between reproduction regulation, feminism and race in Australia since the 1970s. Tasmania’s primary surgical abortion service provider closed down in the first two weeks of 2018. This decision disproportionately affects pregnant people who cannot afford to travel to the mainland for terminations, and there have been calls to have the Government provide access to surgical terminations. Regulating reproduction and reproductive services has been a contentious issue in Australia for decades. Abortion in particular is an issue which exemplifies attitudes towards gender, race and the medicalisation of the body. The current discussions over the legal and financial rights to abortion have their basis in much earlier debates from the Women’s Liberation movement. Headline on 19 July 1982, from NSW’s Thanuka newspaper. Image via National Library Australia. Abortion, as well as birth control and sterilisation, were at the forefront of feminist demands during the 1970s and 1980s in Australia. Many in the women’s movement perceived laws and attitudes toward birth control and abortion in the early 1970s as restrictive and inherently patriarchal. Abortion and contraception were more than a product of women’s reproductive health; safe and free access was seen as a means for advancing women’s control over their own bodies, and enhancing their place in society more broadly. Yet these ideas about abortion were promoted most vocally by those in a position of privilege within the second-wave feminist movement. 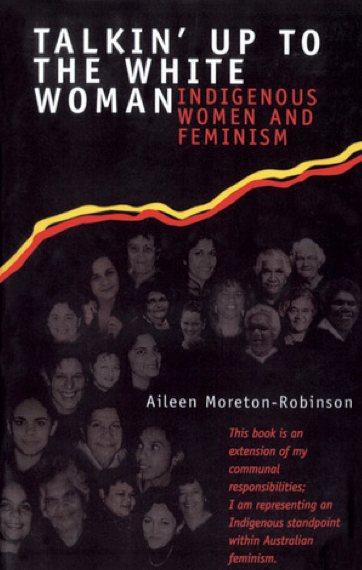 As Indigenous women including Aileen Moreton-Robinson, Melissa Lucashenko and Pat O’Shane have suggested, white feminism was not inclusive of Aboriginal women. Although groups such as the Women’s Abortion Action Campaign argued for “no discrimination against young, black or migrant women” seeking terminations, the reality of the situation was different for Indigenous women. For some Indigenous women, abortion was far from an urgent issue. Indigenous activists stated that it was their “own business” when it came to family planning and contraception. As Bobbi Sykes noted, Indigenous women feared that if abortions were more readily available it would create more opportunities to restrict black women’s reproduction. In colonised countries, reproduction has been intrinsically linked with racial hierarchies, thus women asserted that it is not possible to think of reproductive rights as distinct from colonisation and genocide. Some Indigenous women stated they were inherently suspicious of attempts to control black women’s reproduction. Aboriginal women drew on long held memories of white attempts to control their reproduction. Eugenics movements that asserted control over Indigenous women’s reproductive healthcare were increasingly popular during the 1920s and 1930s, signalling a general interest in controlling women’s bodies in terms of race. While the events of World War II minimised the push for explicit use of eugenics, there have long been claims that Indigenous women were still coerced into surrendering control over their reproductive health. Both Erica Millar and Barbara Baird have argued that in Australia reproduction regulation (particularly abortion) is inextricably linked with white nationalism. Throughout the twentieth century, this relationship is illustrated through the postwar “populate or perish” narrative, where white Australians were encouraged to reproduce to defend the country from alleged invasion from Asian nations. This narrative relegated Indigenous Australians to the extant “doomed race” theory and disregarded Indigenous reproduction. Where white women had been encouraged to reproduce throughout the twentieth century, Indigenous women were not included in this national narrative. The social and cultural value of white foetuses in Australia far exceeded the value of non-white foetuses and babies, which if anything were seen as undesirable, even dangerous. Family planning and contraception were thus institutions of suspicion for Indigenous women, as their relationship with it had been perilous. Consequently, during the late twentieth century Indigenous women maintained that birth control was not a priority. Instead, these women fought to keep the state out of their reproductive health issues, most notably demanding the cessation of forced sterilisation and the use of long-term contraceptives with inadequate patient knowledge and consent. The forced removal of Indigenous children in the Stolen Generations also influenced Indigenous peoples’ reluctance and refusal to participate in debates around contraception. For Indigenous women, their priority was to reunite families separated and broken by racist policies. White second-wave feminists however, were not yet conscious of the complex relationship of Indigenous women and reproduction. Feminists of the 1970s were challenging the widespread ideas of motherhood and reproduction: white women were fighting for the right to be childless in a nation that primarily valued these women for their ability to reproduce. At the same time Indigenous women – who had previously been excluded from this reproductive narrative – were fighting for the right to have their children and keep their children. This division between reproductive values of white women and Indigenous women starkly demonstrates the exclusion of non-white women from the second-wave feminist movement. White women had been explicitly encouraged to pursue motherhood in Australia’s national narrative, thus white feminists saw the nuclear family as the primary site of oppression. It was because they could not see beyond their own national narrative that the demand for accessible and inexpensive contraception and abortion became exclusionary and irrelevant to many non-Anglo women, and Indigenous women in particular. All feminists of the second-wave in Australia – both black and white – were challenging notions of motherhood and reproduction as dictated by their race and historical realities. However, as most white women had not been denied their role as a mother, they did not see how reclaiming motherhood could be a defiant feminist act from Indigenous women. In the light of the Tasmanian abortion service provider closing down in January, it is necessary to consider the effects of wider reproductive choices on all Australians. While the closure of the clinic most visibly affects people who cannot afford to travel to the mainland for terminations, we also need to consider who else it affects in terms of gender, race, ability, age and religion. 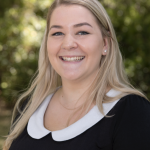 Cassandra Byrnes is a Ph.D. student at the University of Queensland. 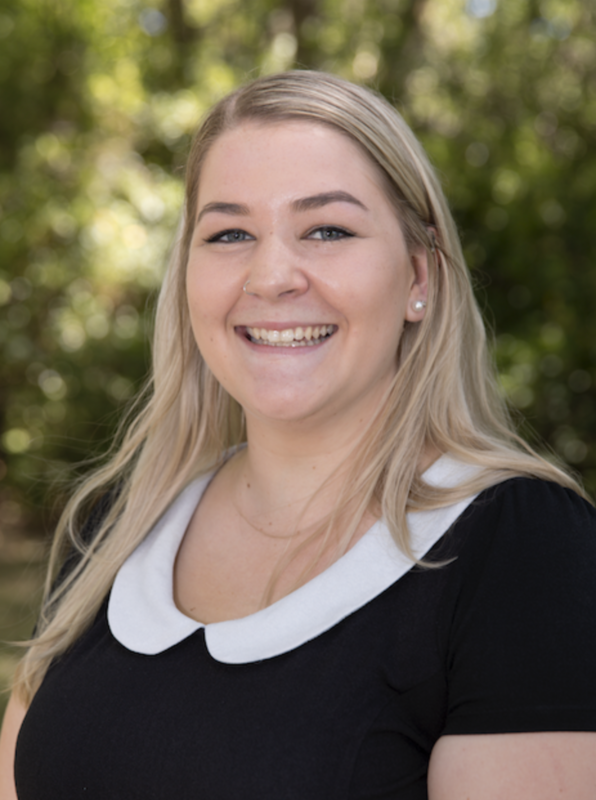 Her thesis examines reproduction regulation in Queensland in the post-war era, and how political, moral and social control over reproductive bodies influences broader attitudes regarding gender and autonomy.